Last month, H&M donated 1,200 Lbs of clothing and accessories for men & women. Thank you, H&M! We love your ongoing support. H&M has been known for their affordable and on-trend fashion, and even taking a step into the home décor department. 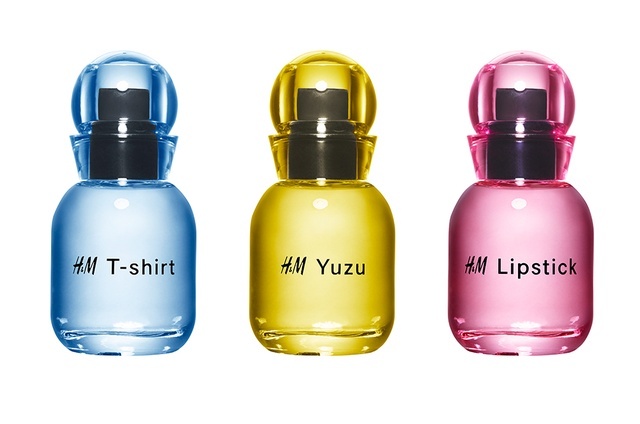 Expanding their brand, H&M has recently taken a step into the beauty market! 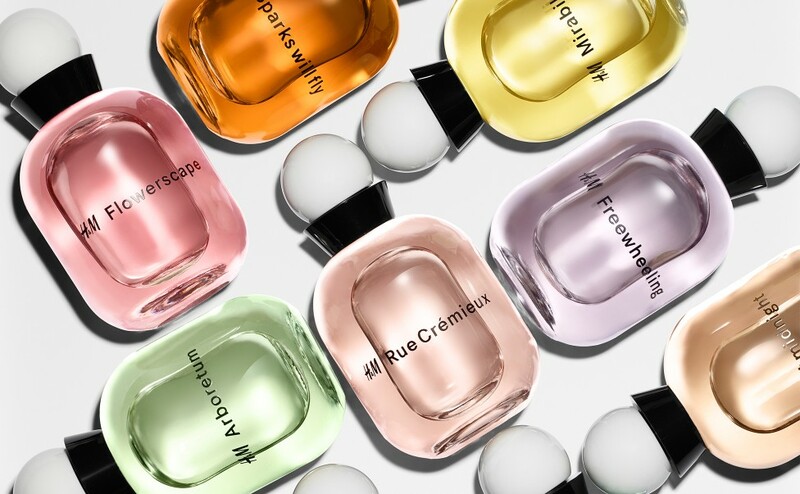 They have a brand new collection of easy-going scents. Check out “The Reveries” collection in-store or online today to embrace yourself in their modern yet timeless fragrances. With a large range of singles, there’s a scent for everyone.